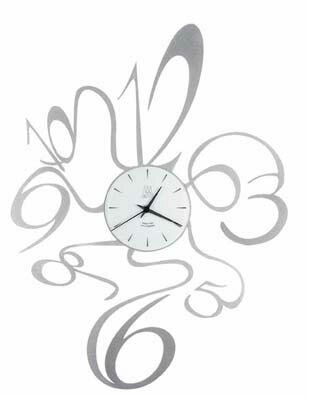 Delight your eye when you look at this breathtaking clock! Silvery moonlight tones dance on a purple lake at night with a centre that is a stunning contrast in pure black. The face is numberless, adding to its classic and timeless ambiance. Our exclusive range of slate clocks are hand cut from reclaimed Cornish slate and no two are alike. Perfect for a living room, TV room, dining area or a covered porch. Size H25cm x W25cm.